I recently read an article on UAudio.com by Dan Keller and Pete Doell about the most common mixing mistakes. And I just wanted to say it is wrong wrong wrong! Just kidding, it’s actually a great article and points out a lot of technical errors that less experienced engineers (and sometimes even experienced engineers) frequently make. I’ll link to it at the end of this article. Anyway, I felt I could offer my own perspective on what I have found to be the most common mistakes I see from other engineers — and from myself as well. In fact, this article is very useful for me, I think I need to re-read it a few times. Mixing is vastly subjective. You have to decide what makes the mix “good” before you can achieve it. The top mistake on this list goes to not having a vision, and just mixing. If you don’t know your goals and what you want to hear, you’re shooting in the dark. You’ll probably hit a couple of targets but overall it won’t be great. If I need the low end to be focused, I should be working toward focus, not working toward proportion. In fact, I can easily defer the idea of “quantity” to a mastering engineer like Pete (not that I would make a habit of it). Quantity really only comes into play when thinking about the relationship between instruments — and in that sense it’s really a qualitative concern: are these ideas supporting each other and allowing the important one(s) to shine? Ambience is the back drop of every mix. Whether it’s through recorded room captures or synthetic reverbs (or both), the ambience has a large influence on how the sound fills out as well as the emotional quality of the mix. Reverb/delay is a great tool for reinforcing the tone of a record: trashy, polished, tight, loose — all can be reinforced through the right choices (see #1). 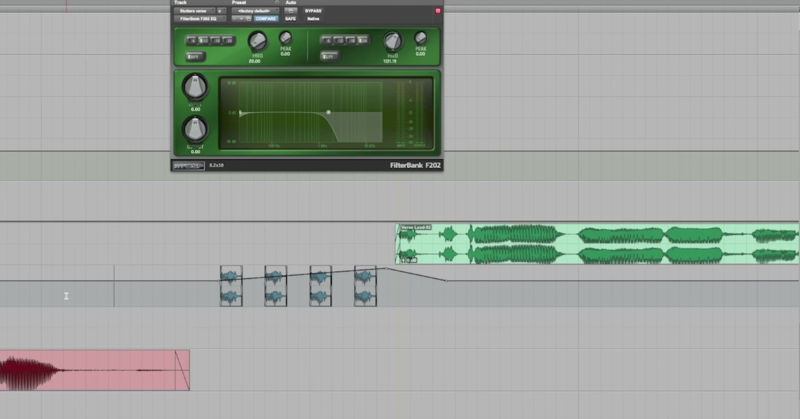 Throwing reverb around haphazardly creates a discontinuous mix. And remember, leaving something perfectly dry is also a powerful creative tool. Be judicious! Mixing is a game of subtle relationships. The amateur mixer seeks to make their mix “special” by loading every track with EQ and compression. The experienced mixer gets the best mix with the least amount of processing, and seeks to reduce the degree of effect — staying truer to the original production. Unless the experienced mixer is making a creative decision. See #1. If you sit and mix a record on one set of speakers in one go, you have a limited perspective. Switching to crappy computer speakers, headphones, or listening out of your mix position can give you a wider range of perspective. Refreshing your ears by taking a sizable break, or even coming back to a mix the next day, will also give you a wider range of perspective. Genre-lization tends to create conventions. This is a trap. Forward thinking artists and producers actively challenge conventions. So while your inexperienced client may want the predictable, this doesn’t mean everyone wants it that way. My moment of enlightenment came from a very famous jazz pianist. He hired me to mix his trio. In one of my prouder moments, I mixed the drums with more punch and forwardness than a traditional jazz sound. He was very happy with the mix, particularly the drums. Turns out he didn’t want a conventional jazz mix (which makes sense, since at the time I didn’t have a lot of jazz on my reel). Bottom line is we’ve been working together ever since. By approaching the records the way I felt them, rather than how convention dictated, I seized the day. That said, a lot of convention exists for a reason. It’s a reflection of what the culture surrounding a style of music appreciates. To not at least acknowledge the expectations of the listener is actually disrespectful. Too many times I’ve heard “you don’t need to know how to mix XYZ, you just need to know how to mix.” This is assuredly false and will ultimately inhibit your success. The sound of a genre is rooted in the history and culture of that music, so respect it. If you want to reject conventions, do it with full awareness of how the end listener will be effected by that. #6 and #7 are ultimately an extension of #1: having a vision. Mixing a single is one thing. Mixing an EP or an LP is another. Just because a song sounds great on its own doesn’t mean it’s going to work in context of the album. An EP/LP should consist of songs that have a unique sonic identity, but still sound cohesive back to back. At least that’s the convention. Set and forget only works on records where the musicians are very accurate with their dynamics. And even then, it’s negotiable. 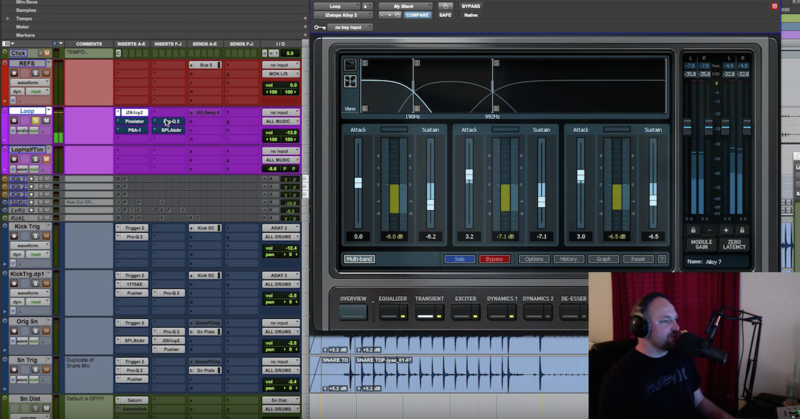 There’s a difference between treating source sounds and making a mix. That difference is automation. Make it move! Seriously, this is the alpha and omega of mistakes. The mix is an extension of the production. The production has intention. Therefore the mix needs intention as well. Having a direction really makes the whole process much faster and easier. So grab a notepad and write some ideas down about the song as you listen to the demo and the raw tracks. Breathe it in, get a game plan, and then start mixing. Oh, and check out Pete and Dan’s article here, because they bring up a lot of great traps that engineers tend to fall into.